It’s a gloomy day here in Minneapolis so I’ve been perusing Pinterest. 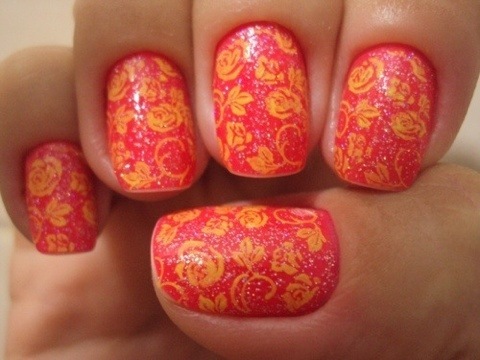 I had no idea there was a whole new world of nail art out there! 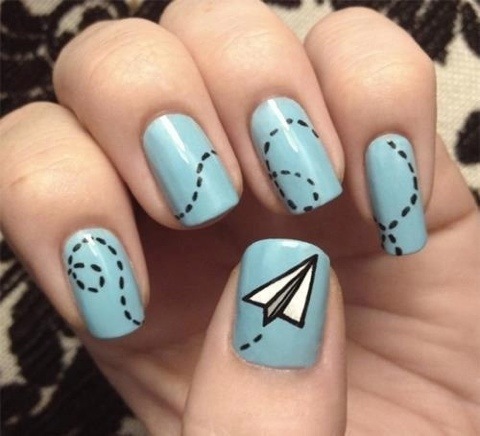 Wow, there are some super creative people doing super amazing things with their nails. I find it quite inspiring and interesting. I don’t think I have a steady enough hand to execute these designs, but they are really cool to look at. 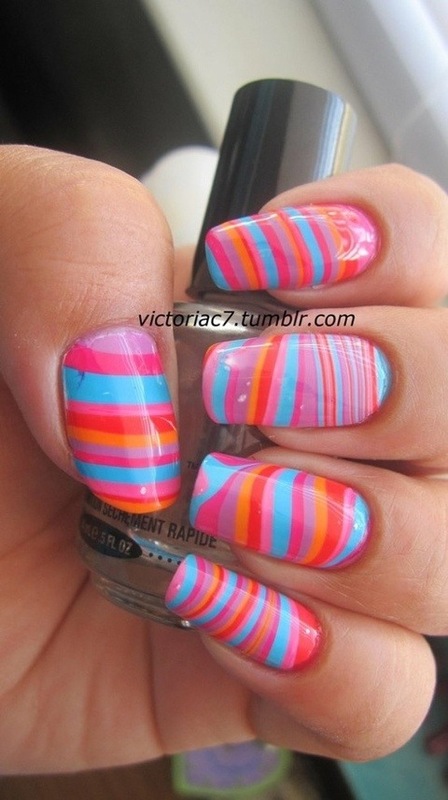 The colors are really fun and kind of psychedelic. Meow! 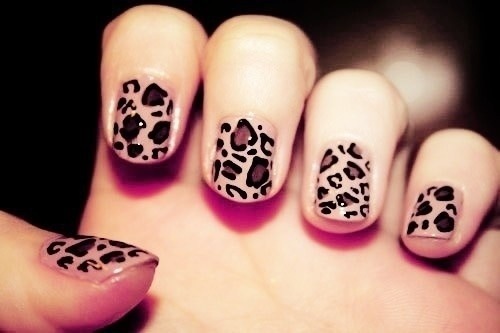 Animal print is so hot. How clever is this? 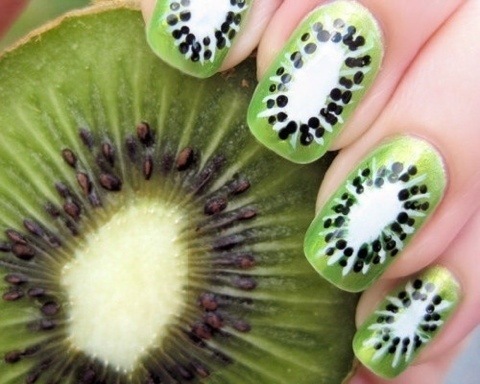 These nails would be a real conversation starter. 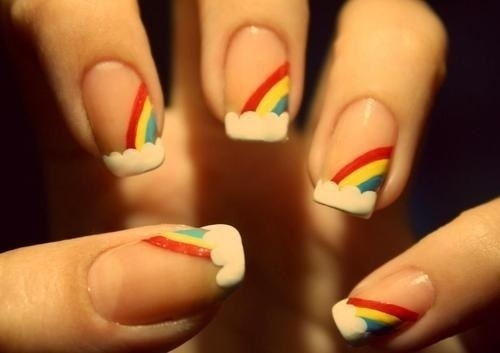 These rainbows remind me of the tees we wore in the 1970’s. I love the colors. 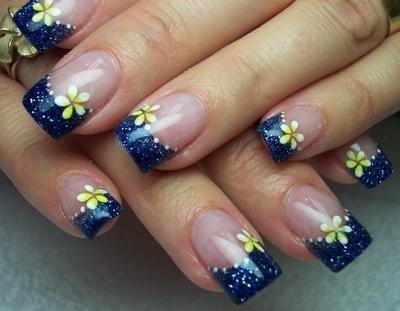 They are very spring-like. 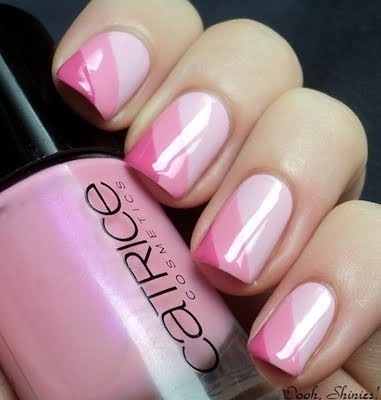 An interesting take on the french manicure. I really dig this look. 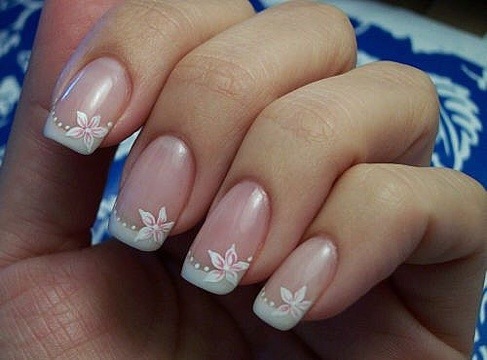 Another version of the french manicure. 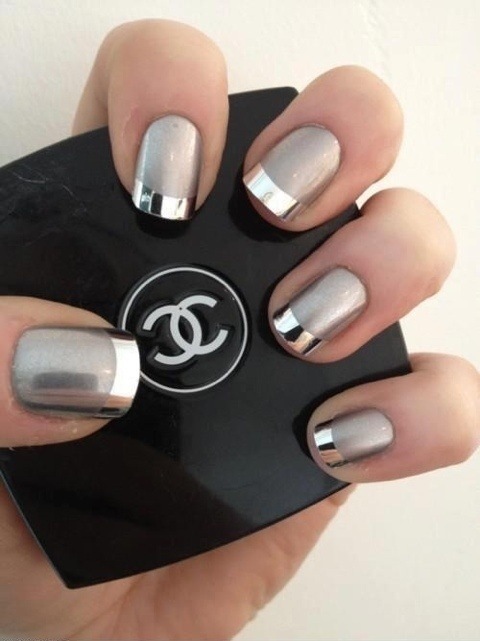 Very glamorous! Love, love, love this!! 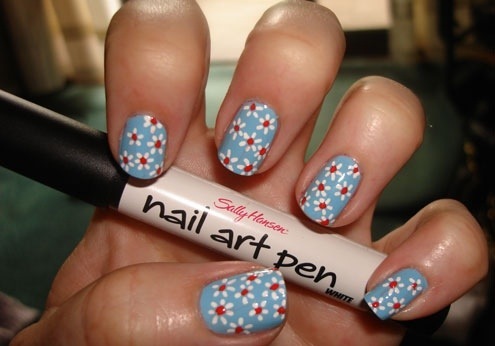 It has such a summer-time feel and they are very well done. 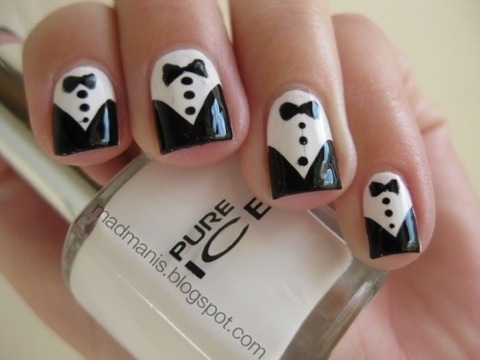 Zooey Deschanel wore tuxedo nails and they became all the rage. 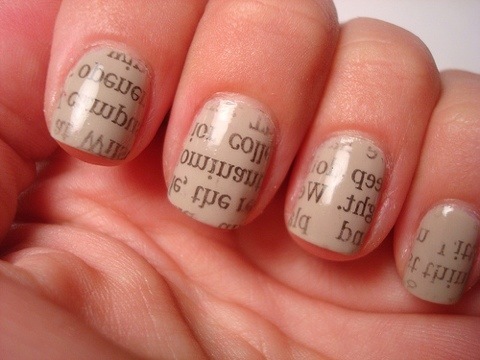 This would be a beautiful manicure for a wedding. Great idea, especially if you write or work with books. You really have to appreciate the attention to detail. Another one of my favorites. 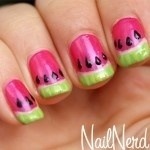 I may have to make a trip to a nail salon.